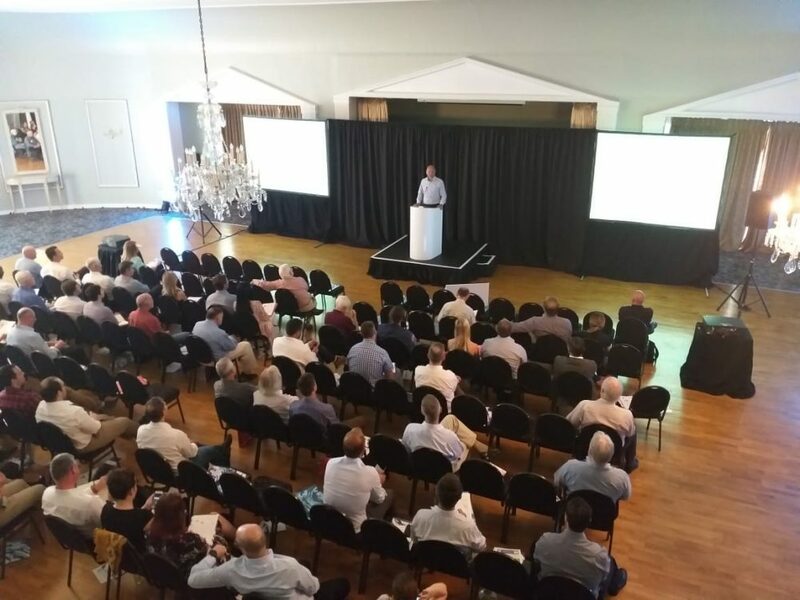 For the first time, on 23rd & 25th October 2018, we exhibited at the Investing Abroad Conference in South Africa which took place in Johanessburg and then Cape Town. Our expert Investment Consultants were on hand to help visitors learn more about the UK property market and investment opportunities with SevenCapital. As a full-service organisation, we were there to support investors who were interested in purchasing directly from the developer. This puts us in the unique position of being able to support investors at any stage of their investment. 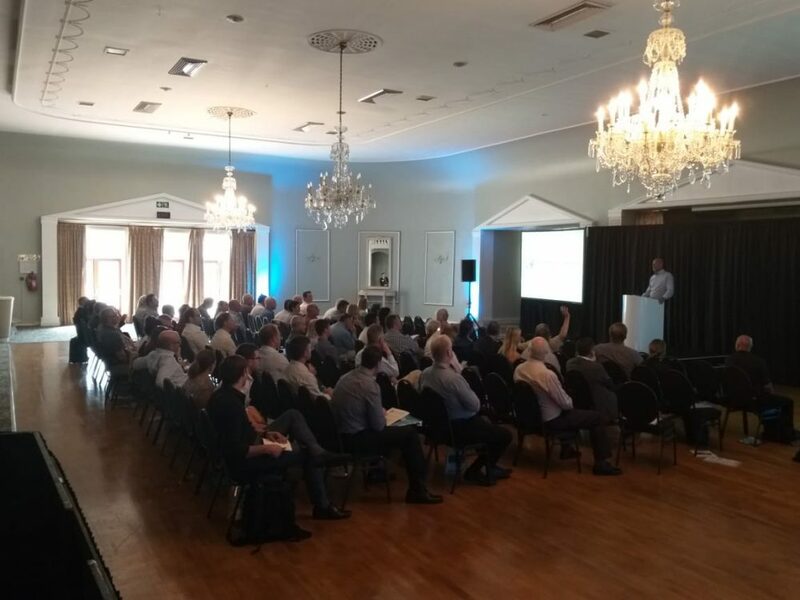 SevenCapital Directors Andy Foote & Johnny Conran also hosted a seminar in both locations which was a great opportunity for South African-based investors to find out more about potential investment opportunities in the UK. Originally launched in 2001, the Investing Abroad Exhibition is now in its 17th year, providing knowledgeable advice and support from some of the leading names in the property industry. 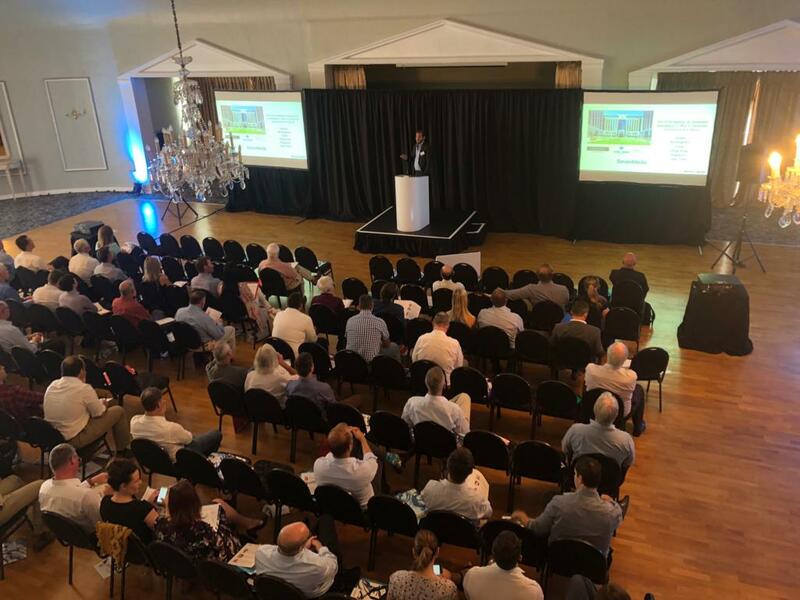 With sponsors exhibiting and over 400 of South Africa’s leading IFAs, there were plenty of opportunities to get key insights into investing overseas.